Campuses, district energy and similar behind-the-meter (micro)grids exist as connected and complex energy systems, with multiple buildings sharing one or more utility meters, shared heating and cooling systems; often co-generation and back-up generation; and increasingly renewables and even storage. By necessity, operators of campus energy systems are focused each and every day on reliability, comfort and resiliency for their stakeholders. Sustaine is a straightforward yet sophisticated software platform and managed service for energy asset optimization and planning. It arms campus energy system operators with the weapons to participate in meaningful energy market opportunities, to execute and report sustainability strategies with real data, and to plan and prioritize competing energy projects—all without additional staffing or complicated and costly solutions. The Sustaine Console collects gobs of data – interval meter data from your campus buildings, production data from your energy systems, local and regional real-time grid load and pricing data, weather forecast data (you get the picture) – and uses optimization heuristics to let your operator know when to use or produce more or less electricity on-site, and how much that change in behavior will be worth - resulting in tens of thousands of dollars (for some of our customers, hundreds of thousands of dollars) in energy revenues and savings for your campus. A flat-panel screen in the operating center provides the operator an easy-to-understand daily operating and value schedule, with personalized notifications (by text, phone, or e-mail) for off-site stakeholders. The Sustaine Console provides a variety of reports, facilitating transparency for the system operator, operational management and campus leadership. Performance Reporting. Demonstrates visually past operator performance against Sustaine recommendations. Value Reporting. Shows value (energy savings and energy market revenues) accrued to the campus based upon its actions via Sustaine to participate in energy savings and energy market opportunities. Sustainability Reporting. Electricity generated by co-generation and solar onsite is generally more efficient than the electricity produced by the marginal power plant on the grid. Sustaine is measuring the carbon intensity of grid power available from your local utility at every hour, and comparing that to the carbon intensity of your behind-the-meter energy production. The result is quarterly and annual carbon savings generated by your existing facilities. Also, using equivalency calculators provided by the EPA, the carbon emissions you avoid are converted into emission equivalents (cars on the road, gallons of gasoline, etc.). 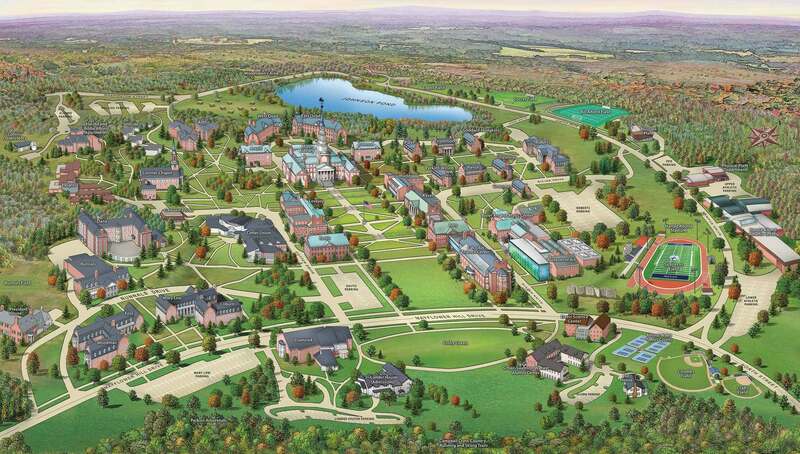 Campuses, by their nature, require coherent long-term infrastructure planning. Despite highly effective facilities planning and strong stakeholder influence toward sustainability, many campuses struggle to plan around energy and renewables. The Sustaine Console provides the ability to simulate, based upon real historical campus building use and energy production data, the addition of new on-site sustainable energy assets – a solar array, new co-generation, battery storage, etc. 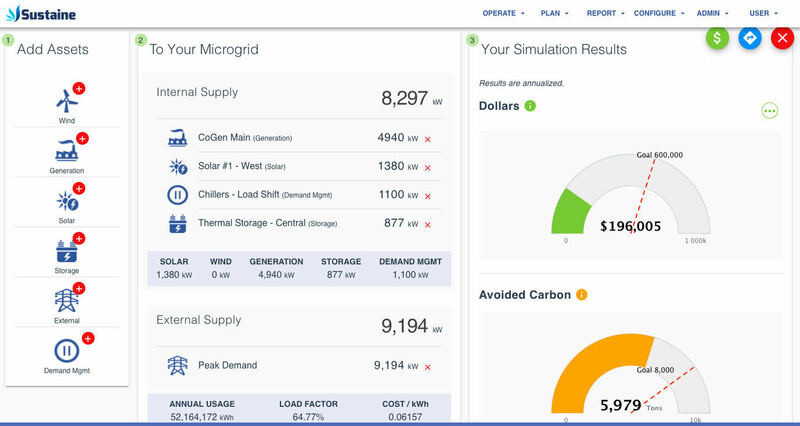 These simulations provide campus operations and finance leadership the ability to consider new renewable projects thoughtfully, in the context of existing campus infrastructure investment, and to optimize projects relative to real-world constraints that independent renewables developers may ignore in their thirst to win a project. The Sustaine Console models your energy assets, load, tariff and pricing data. It then calculates the value of your energy system—in dollars and carbon reduced—and provides daily guidance to help your operators achieve optimal value. 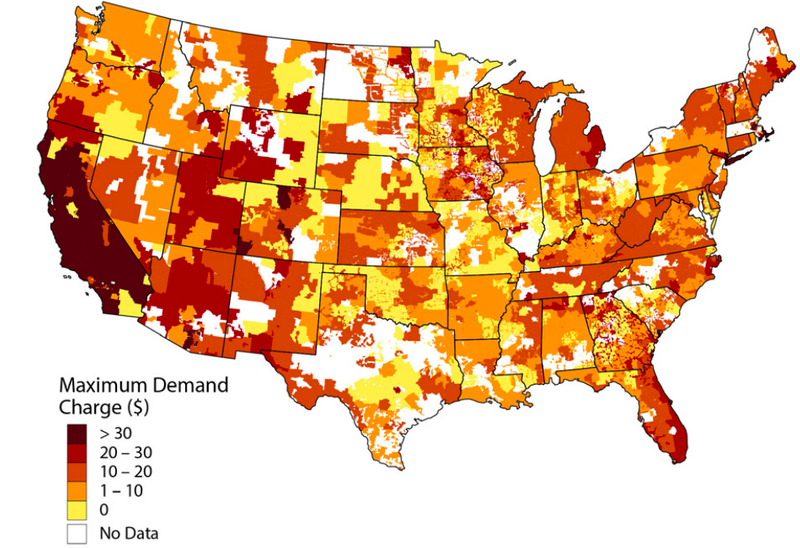 This chart, created by NREL, shows demand charges in $ per kilowatt per month. Sustaine’s analysts can help you understand your demand charges. Sustaine’s software can help you lower them. Are your demand charges high? Demand charges commonly make up 30-70% of each electric bill. They have risen 75% in the last decade and are continuing to increase. Most demand charges are determined by your highest 15 minutes of usage each month, or even each year. Demand charges vary by state, utility and rate class. Even within the same state, different utilities can have dramatically different demand charges. Gary is an experienced leader in sustainability, energy software-as-a-service, solar and distributed energy projects, and enterprise business software and services. Gary recently served as SVP at Constellation responsible for on-site solar, cogeneration, battery storage and energy efficiency. He joined Constellation via its acquisition of CPower, a demand response provider that Gary led as CEO. Gary also served as SVP at SAP. He is on the board of directors of CPower. Gary was educated at the University of Pennsylvania and Columbia University Law School. Malcolm has been an I.T. leader in energy for over twenty-five years. His expertise includes smart grid, automation and controls, demand response, and utility restructuring. 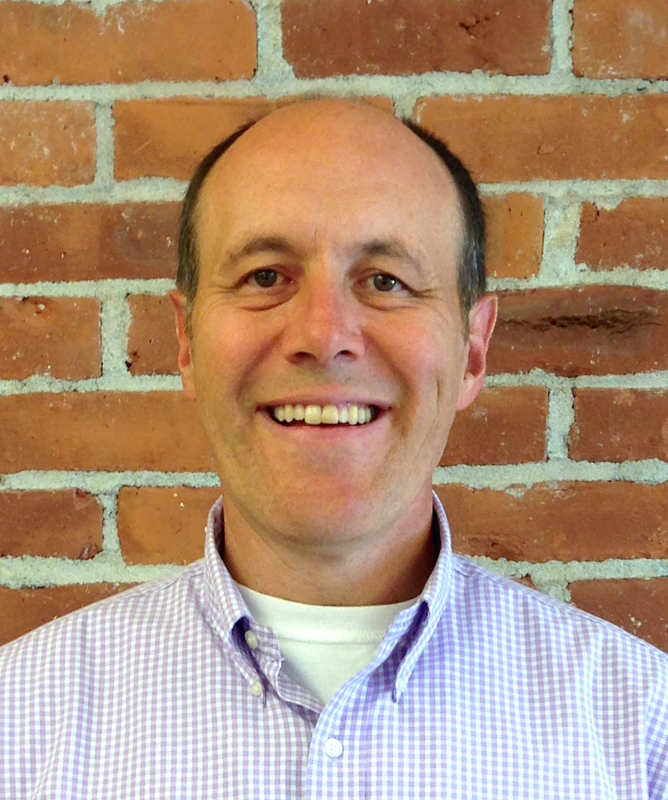 Malcolm has served as CEO of DR2, providing software for engaging energy consumers and enabling demand response. Prior to DR2, Malcolm was an executive at CPower, a demand response provider. Malcolm built Xtend Energy before its acquisition by CPower in 2008. Entrepreneur magazine recognized Malcolm as a leader of the fastest growing small business in America. He was educated at Williams College, where he later served on the Board of Trustees. 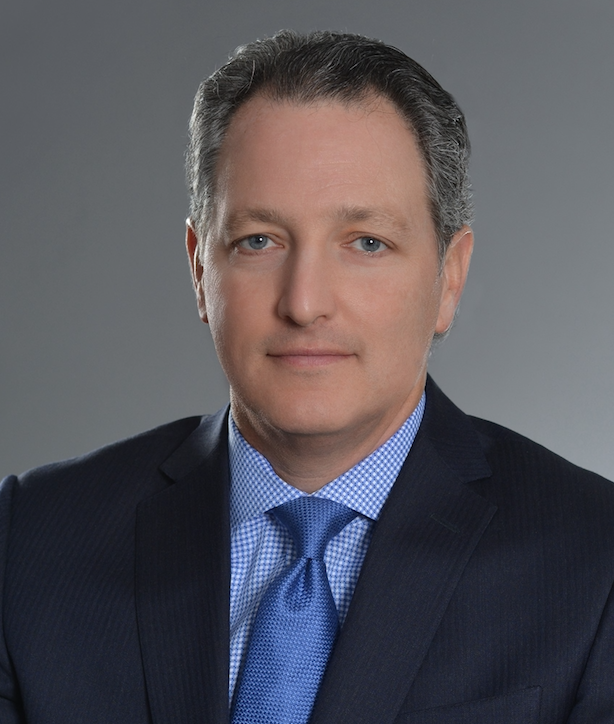 Zohar has diverse experience as a business leader in the energy industry. He served in different roles for a number of companies developing and promoting financial and asset-based electricity product offerings. Zohar has experience in Retail, Wholesale, SmartGrid, Storage and Software Enterprise solutions. Over 18 years in the industry Zohar has been involved with several novel business models and innovative solutions that are helping to define the future of the electricity industry. 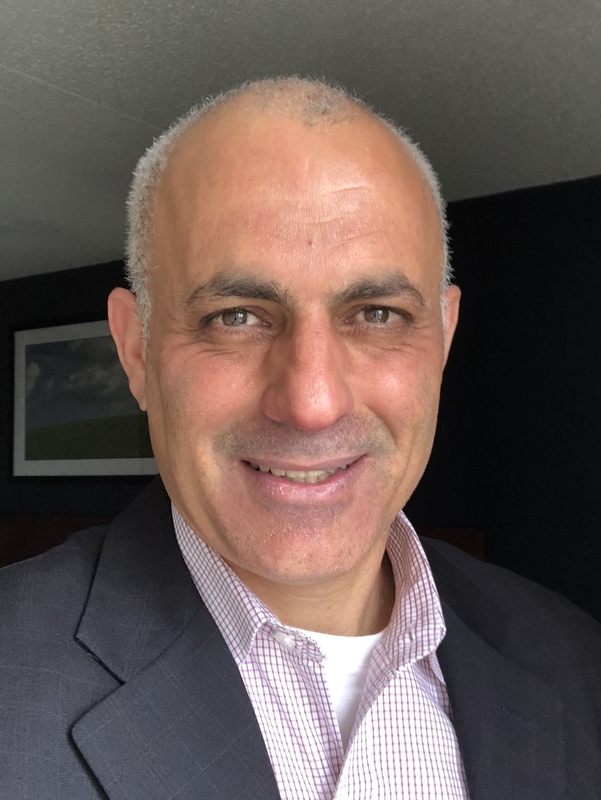 Zohar served as a paratrooper in the Israeli military and was educated at Robert Morris University and received his MBA from Clarkson University. © 2019 Sustaine.com All rights reserved.